编码： 9780835100656. 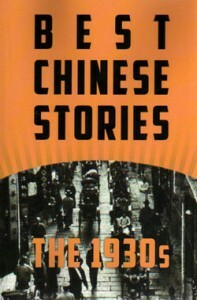 分类： China Books, Customs & Etiquette, Folk Arts and Crafts, New Arrivals, New Titles. This remarkable book represents the first attempt to teach the joy of drawing a very specific subject: the Chinese lion dance. Beloved for centuries, the lion dance has brought joy to people around the world. 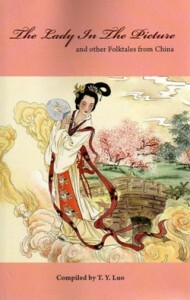 Its vibrant colors and dramatic movement captures the essence of Chinese culture. Bambang Edison Soekanto has taken this difficult subject and, through painstaking research (and many broken pencils), transformed it into something even budding artists can draw. Using an easy-to-follow framework with plenty of in-progress and finished examples, Soekanto guides artists through the basic forms of the lion as viewed from various angles. Once the artist has mastered the basic form, the fun-to-add details complete the picture. Soekanto’s background as a lion maker give him an artist’s perspective that few can claim. 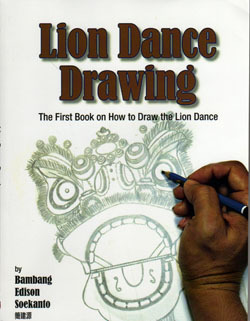 As a lion dance teacher and performer himself, Soekanto’s understanding of the lion’s characteristics will enrich our understanding of this truly magnificent cultural tradition. 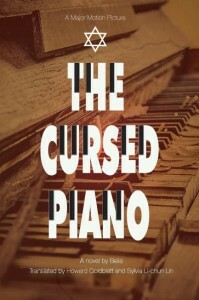 His goal in writing this book is to share his passion for this extraordinary art form with as many people as possible.